People everywhere are curious about how this or that person acquired a glut of wealth. In particular if some nouveau riche (and only this tells a lot) holds a high public office at the same time. There are countries where career growth correlates with financial – a newly rich having a cushy job. Fergana proposes to consider what potential candidates for President and their relatives acquired according to income statements. The first in our list is an incumbent President of Kyrgyzstan Almazbek Atambayev, who loves to brag a little about his early wealth (allegedly he was driving Mercedes, while the President Akayev used Volvo) telling the Prosecutor General about his first 35 million US dollars. His press-service informs about ‘in January 2003 Mr Atambayev sold out his share of package of the industrial plant in Izmir to an entrepreneur from Turkey for 45 billions of then Turkish liras or around 35 millions of US dollars according to an exchange rate of that time’. Wouldn’t you agree that the information brought from the official President’s web-site is credible enough? After that the President’s press-service made hardly understandable explanations that only deepened confusion about the President’s wealth origin. Income statement: in 2016 Almazbek Atambayev earned nearly 1.3 million Kyrgyz soms (around 19,000 US dollars) and spent around 34 million Kyrgyz soms (nearly 50,000 US dollars according to the exchange rate as of 17 April 2017 – 68.35 Kyrgyz soms per 1 US dollar). Close relatives of the head of the state earned 182,500 Kyrgyz soms (nearly 2,670 US dollars) as a salary and 112,300 US dollars as an investment interest. The President owns a 2.7 hectare land plot with a structure of 116.34 square meters, transferred to the trust management of one limited liability company, and perennial plantations on an area of ​​6.7 hectares with a shared ownership of 100 percent. A close relative of Mr Atambayev owns two apartments with a total area of ​​133 and 51.3 square meters and a parking space for 15.7 square meters. In trust management there are 86.28 percent of shares of one of the economic enterprises with an unspecified name. Next on the list is the obvious favourite of the upcoming race Omurbek Babanov. He decided to show his potential opponents an example that people should be honest and open, and confirmed rumours about the presence of his stable with pedigree horses and foals. Nevertheless, the public has accumulated a lot of questions about the financial condition and property of Mr Babanov. In order to dispel rumours and prevent new insinuations, the leader of ‘Respublika-Ata-Jurt’, the parliamentary faction, decided to give a press conference on 11 April. Mr Babanov officially announced his presidential ambitions which were expected of him for a long time. He was reminded of a scandalous history with dual citizenship: allegedly has not only the citizenship of his native Kyrgyzstan, but also neighbouring Kazakhstan. This story has been raised several times since Bakiyev's rule. The politician easily advanced all the arguments refuting these rumours. Then he was reminded of the participation in the development of the ‘Jeruy’ gold deposit, the manipulation around the Russian-Kyrgyz Development Fund, and more. Apparently, the politician decided to stop the appearance of such rumours in the future, so he promised to tell about what he and his relatives have. So, the words about the possible involvement of Mr Babanov in the development of the ‘Jeruy’ deposit and the possession by the politician of 20 percent of the company's shares was called a fable. Mr Babanov specified that ‘Alliance Altyn’ has already invested 190 million US dollars in developing the field and improving a social infrastructure at present. Speaking about the loan in the Russian-Kyrgyz Development Fund, Mr Babanov explained that his relative has taken the money at interest, not himself. The politician also listed business of his own sisters. The journalists mentioned Mr Babanov about his investments in Russian enterprises. 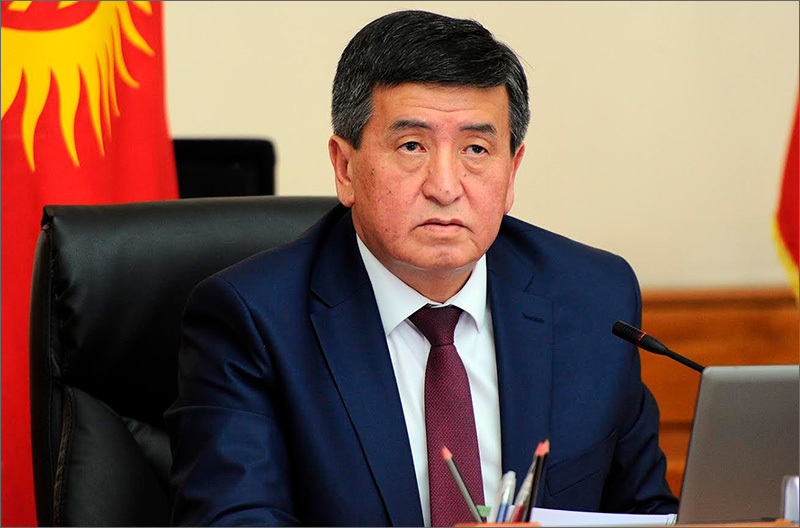 Income statement: the leader of the ‘Respublika-Ata-Jurt’ faction Omurbek Babanov earned 10.9 million Kyrgyz soms in 2015 (nearly 16,000 US dollars). According to the State Personnel Service of Kyrgyzstan among real estate Mr Babanov has a house with an area of 324 square meters and an apartment of 91.7 square meters. Toyota Land Cruiser Prado 2012 and its coeval Toyota Toyota Land Cruiser 200 were recorded as property of close relatives of the faction leader. The annual income of close relatives of Mr Babanov was 73.7 million Kyrgyz soms (more than 1 million US dollars). 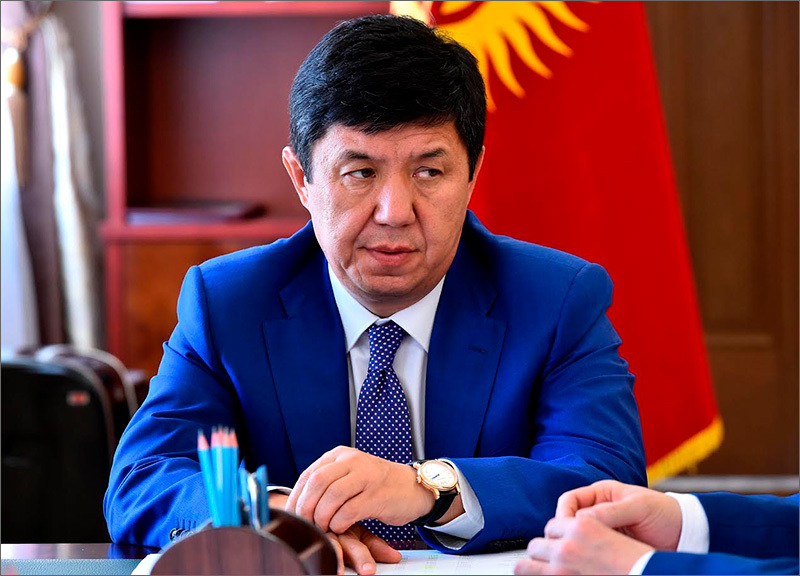 Another potential presidential candidate, former Prime Minister Temir Sariev, according to the declaration for 2015, earned one and a half million Kyrgyz soms (around 22,000 US dollars) and has a house with an area of 264 square meters. The ‘Expenses’ column was not filled at the same time. 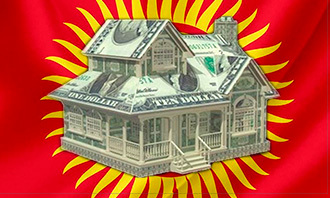 The income of Mr Sariev’s spouse amounted to 252 thousand Kyrgyz soms (around 3,600). She owns an apartment and a dacha home. The current head of government, Sooronbai Jeenbekov, many presume him also as a potential President, owns five plots of land and a tractor. According to the State Personnel Service, the property of the head of Government includes a house, a barn, a dacha, as well as a house with household buildings, land plots, perennial plantations, a shopping pavilion. His close relative has an apartment, agricultural land and two pastures. His relatives also have savings of 3.6 million Kyrgyz soms (around 52,000 US dollars). 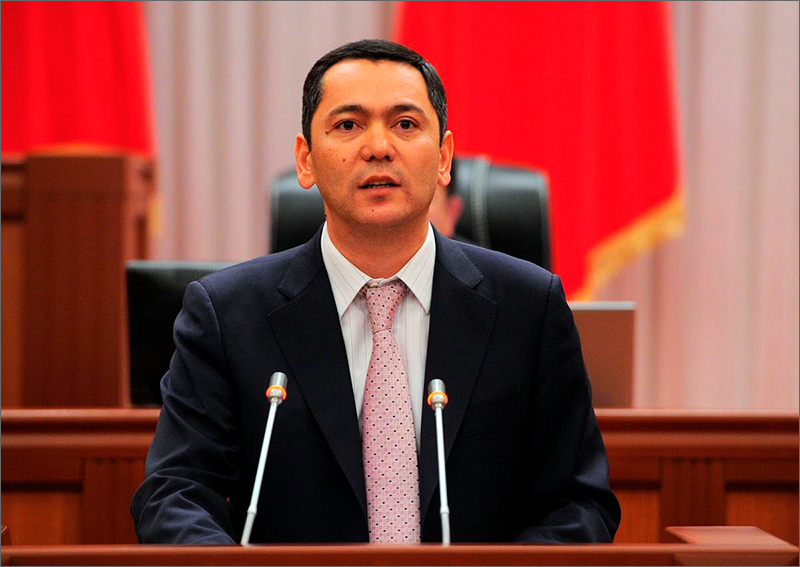 The head of the President’s Office, Sapar Isakov, owns only one apartment with an area of 127.4 square meters. At least, such data is specified in the income statement, published on the site of the State Personnel Service of Kyrgyzstan. 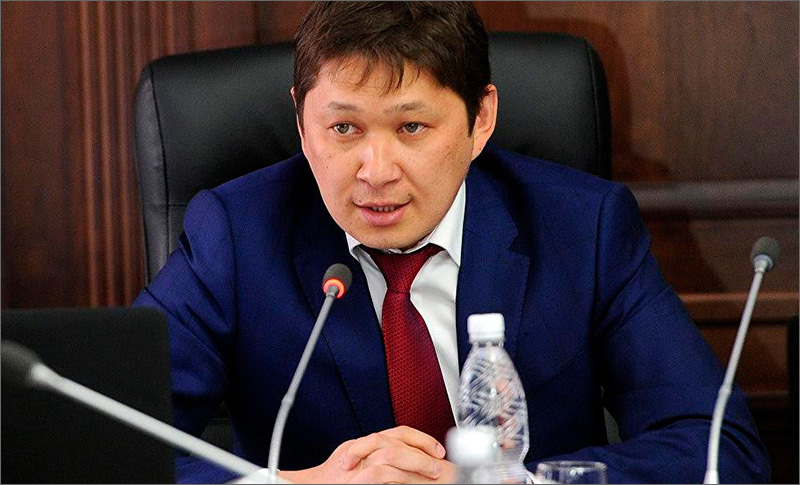 Earlier, the leader of the “Ata-Meken” party Omurbek Tekebaev stated that his neighbour Sapar Isakov lives in a five-room apartment. 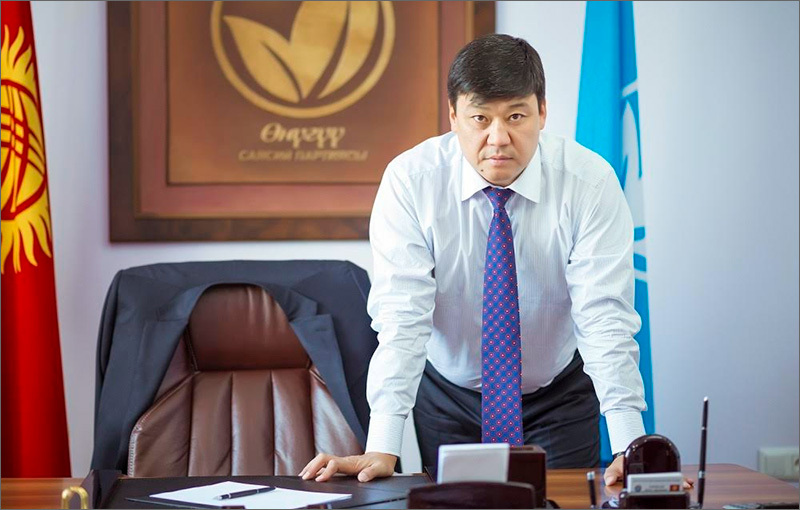 Mr Isakov earned 853.7 thousand Kyrgyz soms (around 12,000 US dollars) in 2015, and expenses amounted to 3.9 million Kyrgyz soms (nearly 57,000 US dollars). A close relative of Mr Isakov, according to the declaration, does not own a place to live at all. Out of the property only a Lexus car and the annual income of 63.9 thousand Kyrgyz soms (less that 1,000 US dollars). And finally, the leader of the ‘Onuguu-Progress’ parliamentary faction, Bakyt Torobayev, completes our cavalcade of potential presidential candidates, who, according to official figures, earned 737.8 thousand Kyrgyz soms in 2015 (more than 10,000 US dollars). The amount of his expenses is not specified. Mr Torobayev has two houses with an area of 180 and 179 square meters. Close relatives in 2015 earned 21.6 million Kyrgyz soms (more than 31,000 US dollars). They have no cars, no shelter ... Really homeless? As you can see, not all candidates are mature enough for open statements about their hidden talents. Some of them probably know 400 relatively honest ways to take money from the population. Hardly anybody would admit it. When there is something to hide, and it's hard to explain its origin, it's hard to make a good face in a bad game. 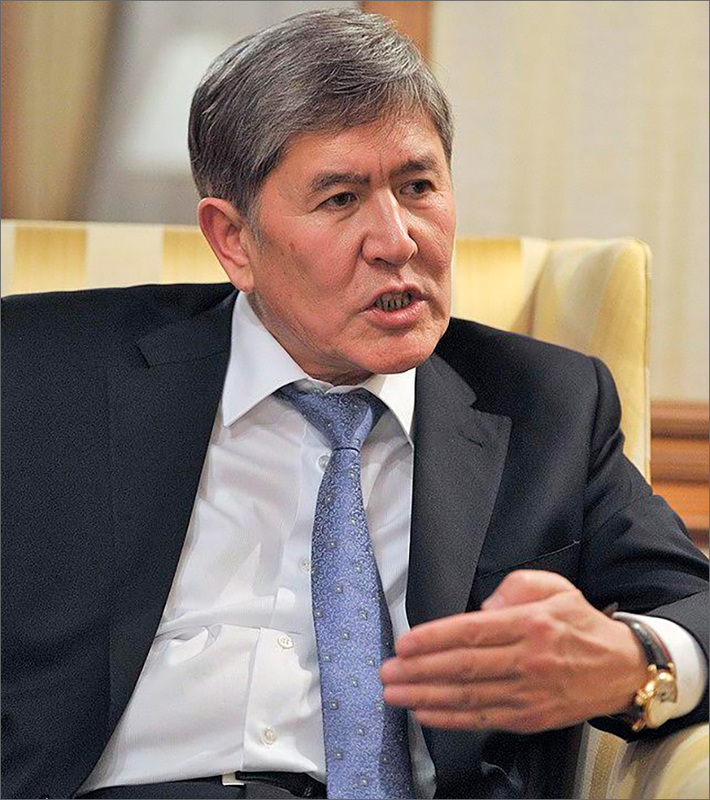 While the incumbent President Almazbek Atambayev voluntarily declared his assets (although the president was forced to by his opponents) and a presidential candidate Omurbek Babanov, from whom, frankly speaking, few expected such confessions. Nevertheless, he did it. Will there be any more willing to tell about the origin of its wealth? Believe me, people will be interested in messing about your money. It's interesting to consider someone else's wealth, if you do not have your own.